Legal separation is a court ruling that permits you to remain legally married and yet live in a separate residence from your spouse. Through the legal separation, all issues arising out of your marriage are resolved --- division of assets and debts, as well as child custody, visitation and support. There specific rules associated with obtaining a legal separation that exist in all states in the U.S. The must fundamental rule associated with legal separation involves filing a petition for legal separation. You must file a petition for legal separation in the court of the county where either you or your spouse reside. You cannot obtain a legal separation without an order from the court. The only way to obtain the court order is through a legal separation case, which commences when you file a petition with the clerk of the court. A legal separation does not preclude a couple from living under the same roof. Although that is the exception and not the rule, cases exist when a couple who seek and obtain a legal separation remain in the same household. In most instances this occurs for financial reasons. The orders issued by a court through a legal separation case are in force until dismissed by the court. In other words, the mere fact that you and your spouse reconcile at a later date does not mean that the legal separation automatically terminates. You must file a motion with the court to have the legal separation case dismissed. A request for divorce trumps a petition for legal separation. If you file a petition for legal separation and your spouse counters by filing for divorce, the court likely will dismiss your petition for legal separation and proceed with the divorce case. For example, in a no-fault state, a divorce is granted based on the grounds of irreconcilable differences, or differences between the spouses so great that the goals of marriage cannot be met. A judge reasonably concludes that spouses cannot reconcile their differences when one believes the marriage can be saved through a legal separation and the other maintains a divorce is the best solution. An order of legal separation resolves financial issues between the spouses. Through legal separation, a division of the assets and debts of the parties occurs. The court determines any child support obligation as necessary. The court orders spousal maintenance or alimony, if appropriate, as well. Any financial matter that a divorce addresses is dealt with through a legal separation case. The rules of legal separation include provisions granting a court the authority to issue orders establishing custody and visitation (or parenting time). A court utilizes the same guidelines and procedures to establish custody and visitation in a case of legal separation as used in divorce litigation. Broemmel, Mike. "Rules of Legal Separation." 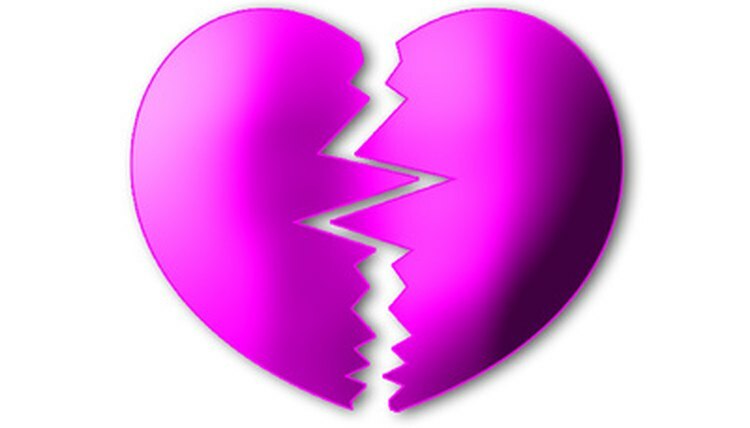 , https://legalbeagle.com/6080455-rules-legal-separation.html. Accessed 21 April 2019.